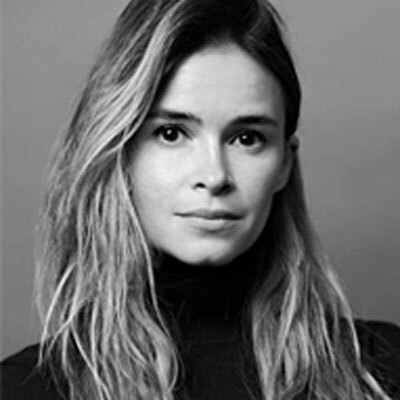 Miroslava Duma is a Russian digital entrepreneur and investor in the world of international fashion. She is the founder of the digital company Buro 24/7 and its fashion and lifestyle platform Buro247.com. Duma is the CEO and founder of Fashion Tech Lab, a venture capital fund that assists new technologies and sustainable innovations, with an emphasis on creating products within the fashion industry that reduce its social and environmental footprint. Duma has been called “a force of the fashion industry” by the Financial Times and as the “most connected digital entrepreneur in fashion” by Vogue.